The option of Ant Support helps you to make your build and deploy process process more comprehensive, quick and robust. and check the box Ant support in the final step. In case, if you have already installed Ant variable, you will get the message, that the existing Ant variable in PATH will be overwritten during TWS installation. 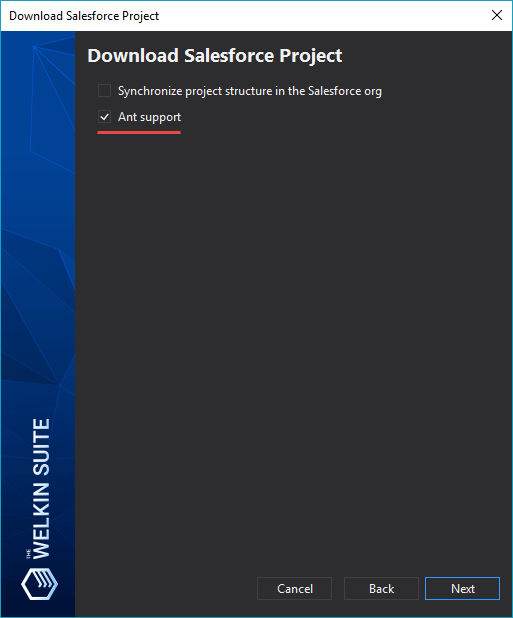 If you want to change the settings for the Apache Ant support in the existing project, you can do it in the Property page for the project.